Not all schools understand your child’s needs. At Cheerful Helpers, children’s difficulties aren’t seen as problems, but rather a part of who they are. We embrace those challenges and, with the right amount of support, we build them into strengths. 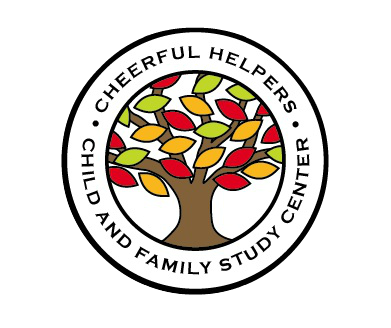 At Cheerful Helpers therapeutic school, we provide small, language-rich classes with a 2:1 student to staff ratio, including a dedicated team of special education teachers and therapists. We teach our students how to get through a school day, as well as how to manage feelings when times get hard or overwhelming. We use visual aids and a predictable schedule to build their endurance and help decrease their anxieties about the new and unknown. We listen to what our students have to say and teach them appropriate language to express themselves. In this supportive setting, our students build confidence and make friends. You start to see a wonderful change in your child at home and in the world.